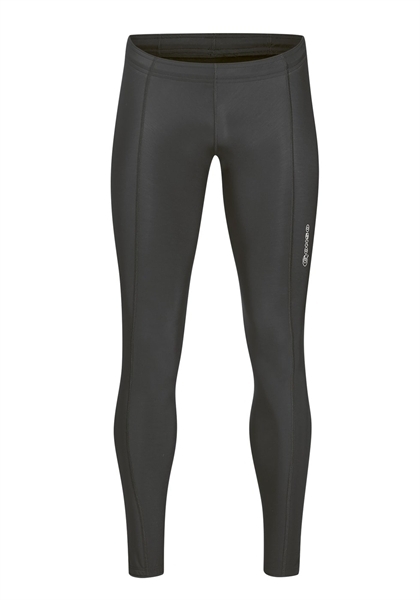 Product information "Gonso Gero Thermo Tight black"
The functional men's Tight Gero convinces as a sport all-rounder for the cold days. The used Move Lycra Warm - a warming material mix - offers a high heat insulation capacity and is breathable. Perfect for enjoyable sport in winter. Related links to "Gonso Gero Thermo Tight black"
Customer evaluation for "Gonso Gero Thermo Tight black"